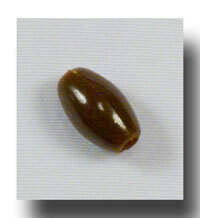 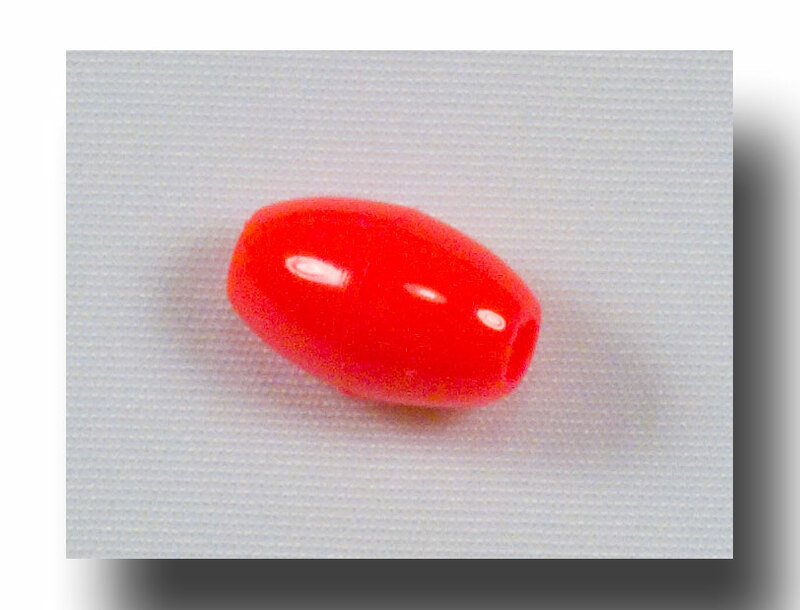 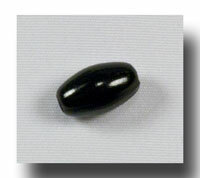 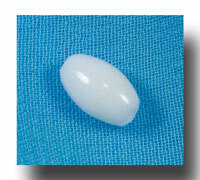 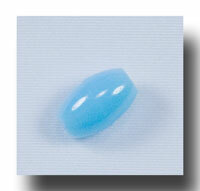 The standard 9mm plastic oval bead for rosaries and chaplets! Opaque (solid) tones in fun and traditional colours that are light weight but sturdy so easy to ship if you are sending them to the Missions. 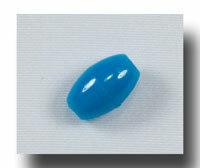 Packaged 1,000 beads of one colour per bag except for the mixed package. 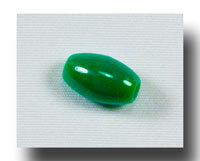 Please click on the item for further details and more pictures. 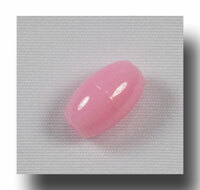 Hole/opening size is 2mm, hole length (bead size) is 9mm.